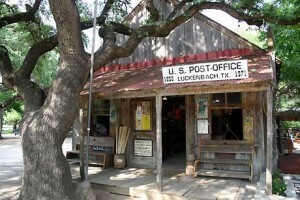 The best way to celebrate Labor Day is to do it in Luckenbach, Texas. Sarah Pierce, Danny Brooks, Mickey and the Motorcars, Six Market Blvd., Robyn Ludwick, and Weldon Henson will be there to provide 5 days of music. For details, call 830-997-3224.